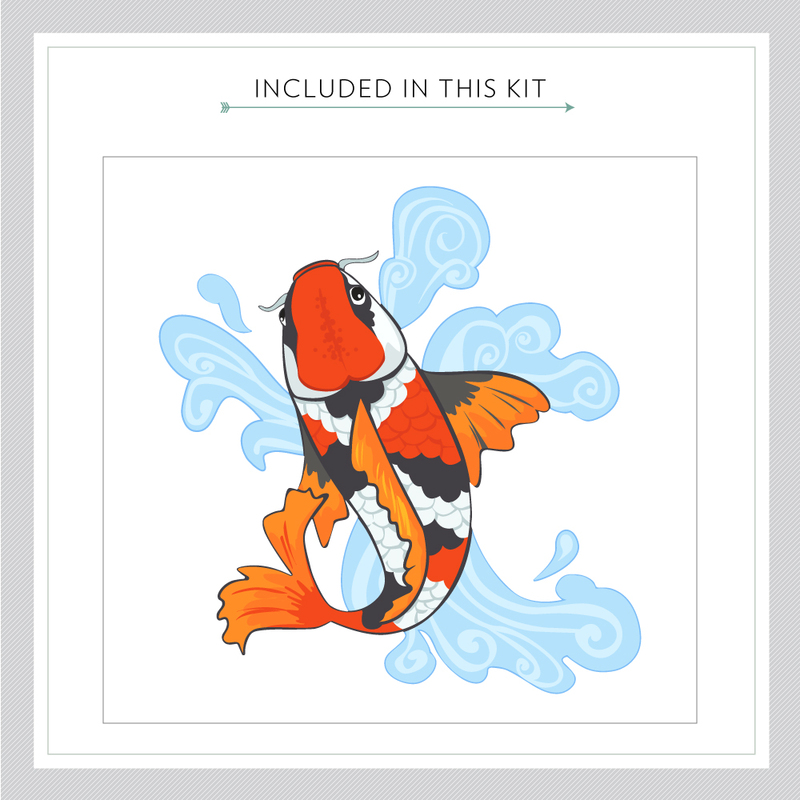 Koi are a huge part of the Japanese Culture, and are passed down from generation to generation. It is believed you will have good luck if gifted one. 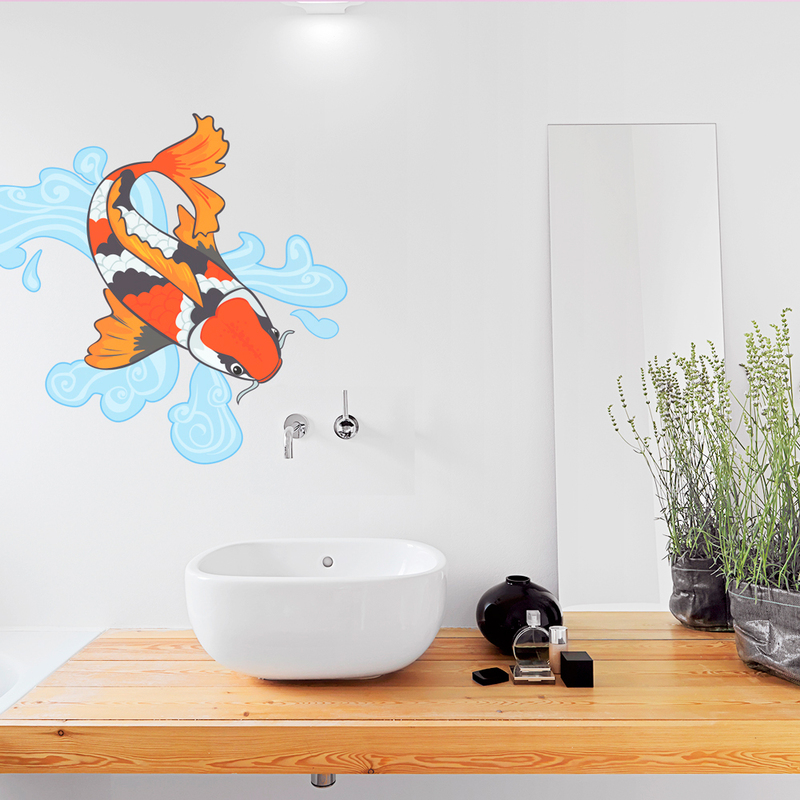 They are symbols for endurance and strength, as they can live for many years. 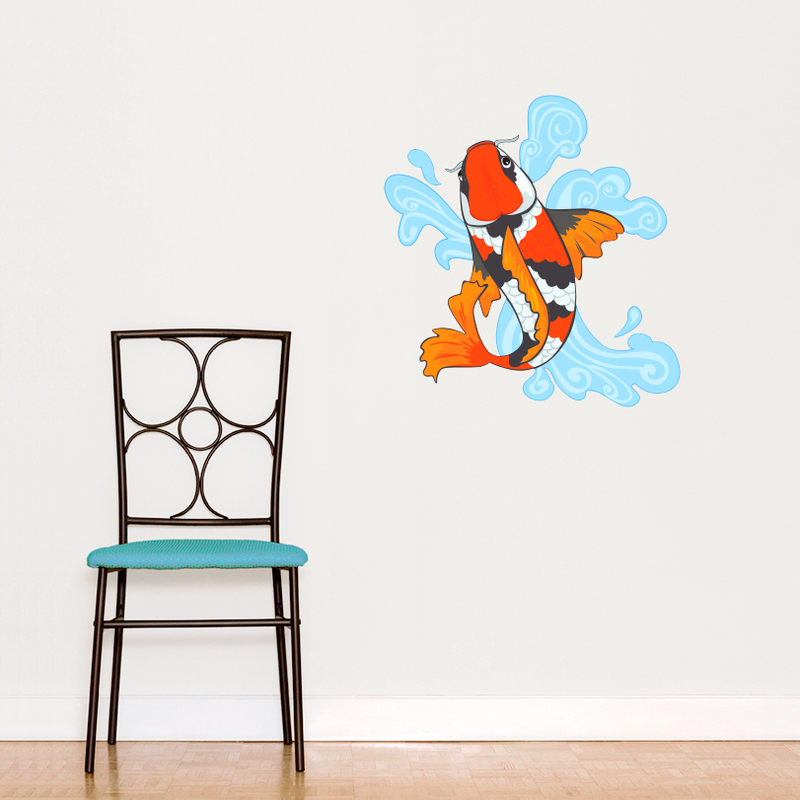 Your family will enjoy this Koi Fish Wall Decal for many years too in your home!